International Trade Fair for Fruit and Vegetable Marketing. 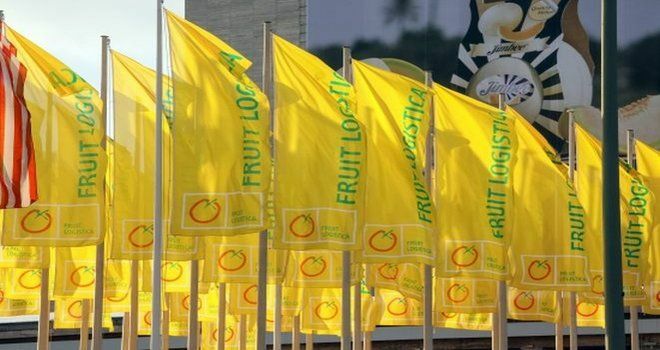 The Fruit Logistica 2019 exhibition will be held from 6 to 8 February, Messe Berlin, Germany. daily from 9.00 – 18.00 hrs. Why exhibit at Fruit Logistica 2019 Berlin? Over 78,000 trade visitors from 130 countries attended FRUIT LOGISTICA 2018. This exhibition is the gathering of importers and exporters, Fruit and vegetable producers, Wholesalers and retailers, Packaging and handling specialists, Transport and logistic specialists and more! Looking to exhibit in Berlin? We are your full service, exhibition stand builder worldwide.